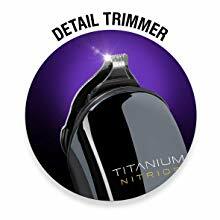 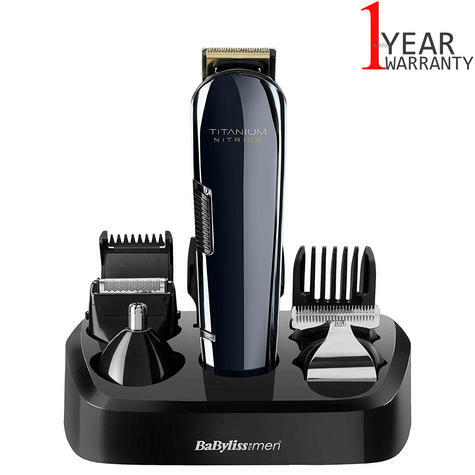 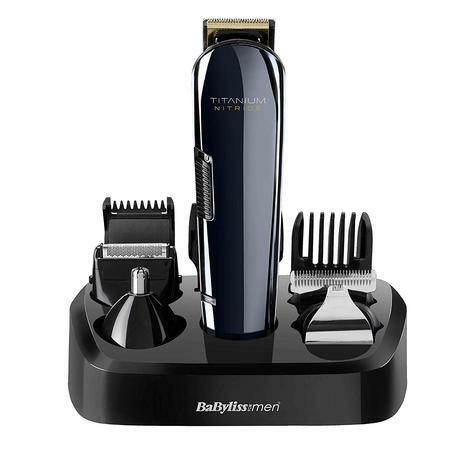 A high performance, cordless trimmer for versatile face and body groomer with Titanium Nitride blade technology for super sharp cutting and long lasting precision. 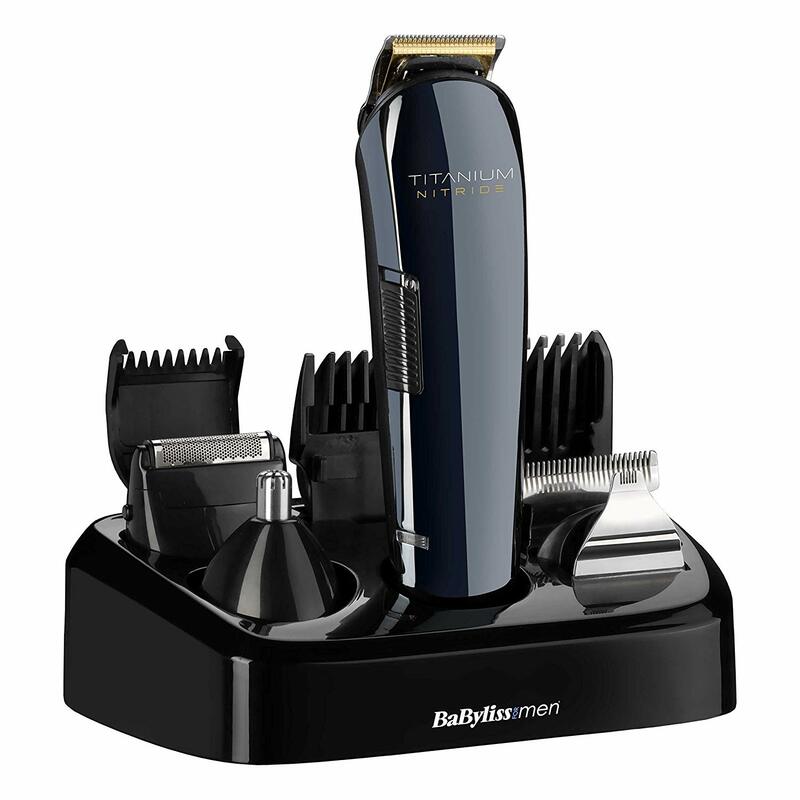 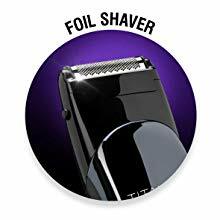 With a rapid charging system, you can quickly trim, shape and style hair from face to toe with 5 interchangeable heads. 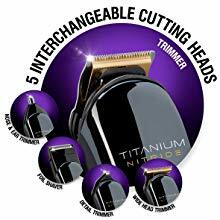 Five interchangeable cutting head attachments and separate comb guides for all over face and body trimming. 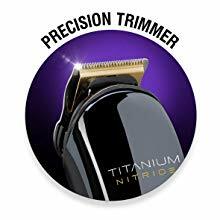 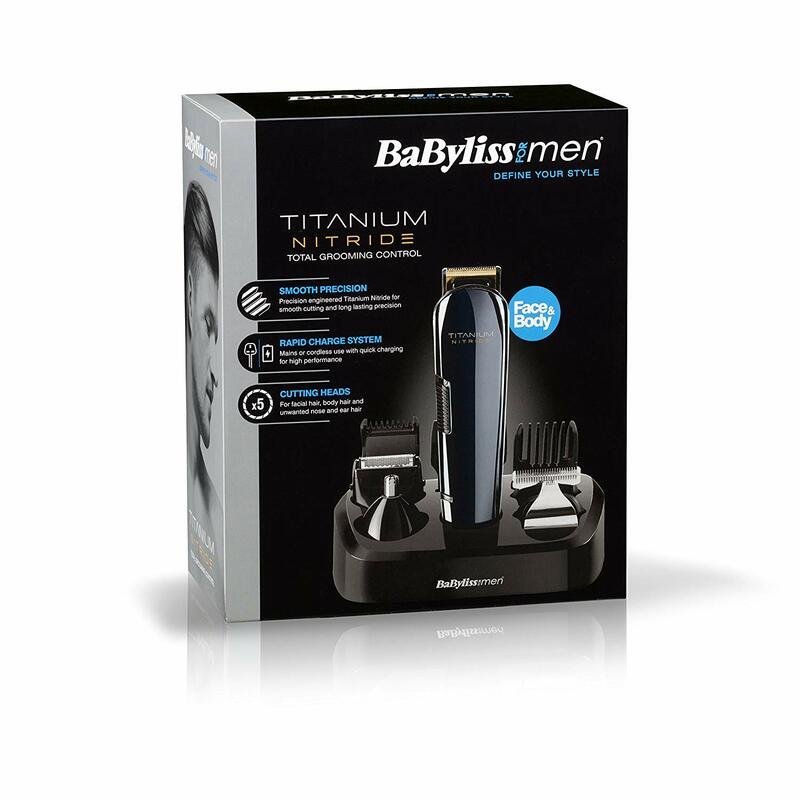 Titanium Nitride blades for precision stubble and well-groomed beards (0.5-18 mm). Body Groomer with a five position comb guide (13-23 mm).Titanium Nitride Technology. 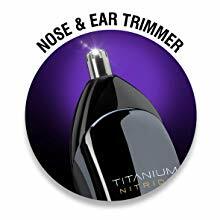 Safe and gentle trimming of nose and ear hair. 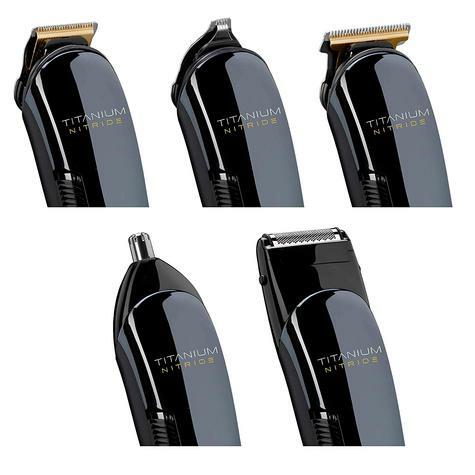 Add the finishing touches to shape and edge your beard and hair lines. Finish your style and edges with a close shave, smooth result.